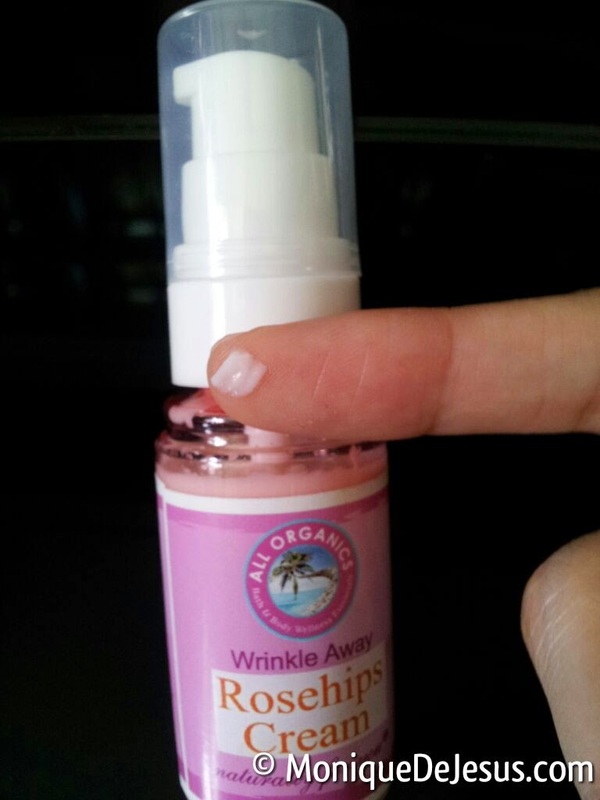 Rosehip oil is becoming a popular product now. It has been known before for diminishing scars. 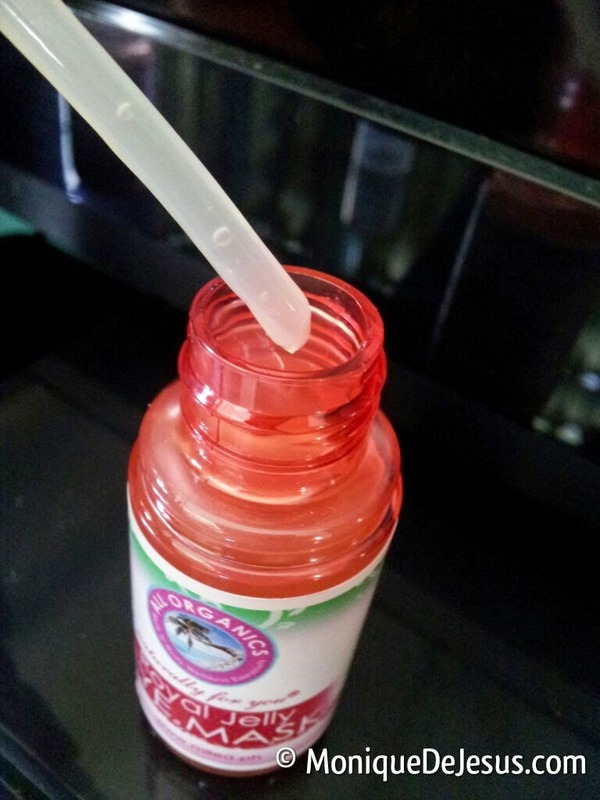 Now it's being used as a multi-purpose beauty product for face and body. Milea also has this oil, but since I'm looking for a night cream I tried to use its cream form. 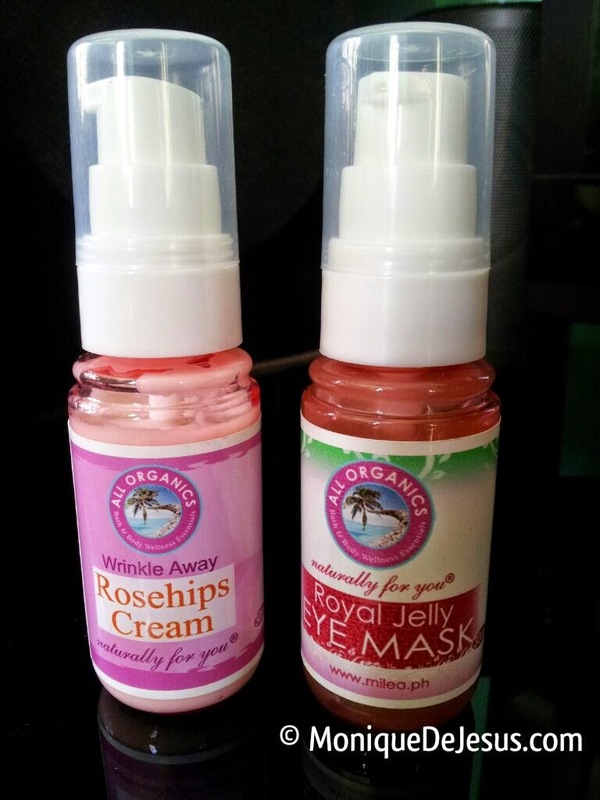 Milea Rosehips Cream is not purely made of Rosehip extract unlike the Milea Rosehip Oil. The cream also contains other good ingredients and claims to help prevent wrinkles. If you want a more potent Rosehip product, try the oil. The oil is more expensive than the cream (more than double the price), but still cheaper if compred to other brands even Human Nature. 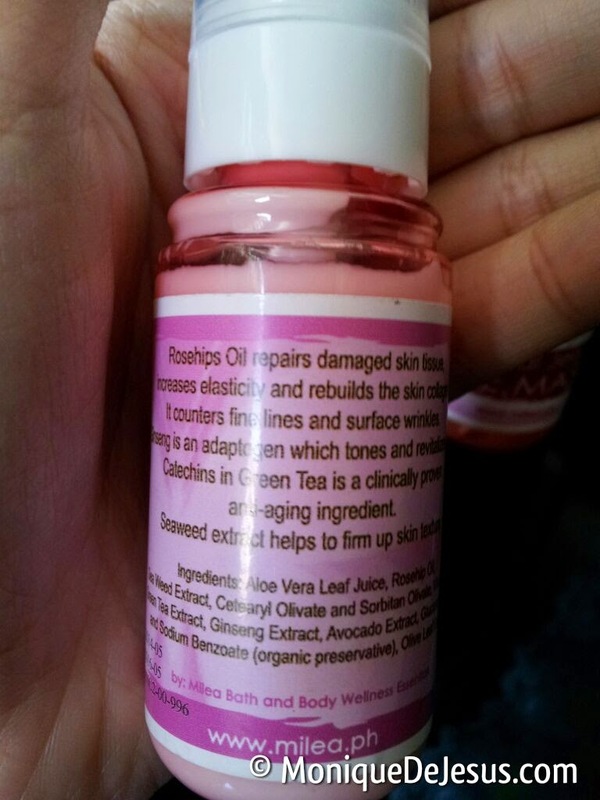 Rosehips Oil repairs damaged skin tissue, increases elasticity and rebuilds the skin collagen. It counters fine lines and surface wrinkles. Ginseng is an adaptogen which tones and revitalizes skin. Catechins in Green Tea is a clinically proven anti-aging ingredient. Seaweed extract helps to firm up skin texture. It is in cream form, but not thick and creamy. When applied to face it is so easily absorbed by the skin, not heavy at all. This attribute makes the product also ideal for day use. However, this easy absorption doesn't able me to massage it over my face at night. As stated on the label, its main promise is "wrinkle away". I'm on my mid-twenties, but it's better to start to counter skin aging as early as now. I have been using this for 2 weeks now. I haven't experienced any breakout or skin irritation. It guess it helps that it's not oily or heavy on the skin. The downside is, if used as a night cream like what I do, well, it's not really made as a moisturizing night cream. The moisturizing factor may not be enough especially if your skin is exposed to air-con's cold temperature overnight. 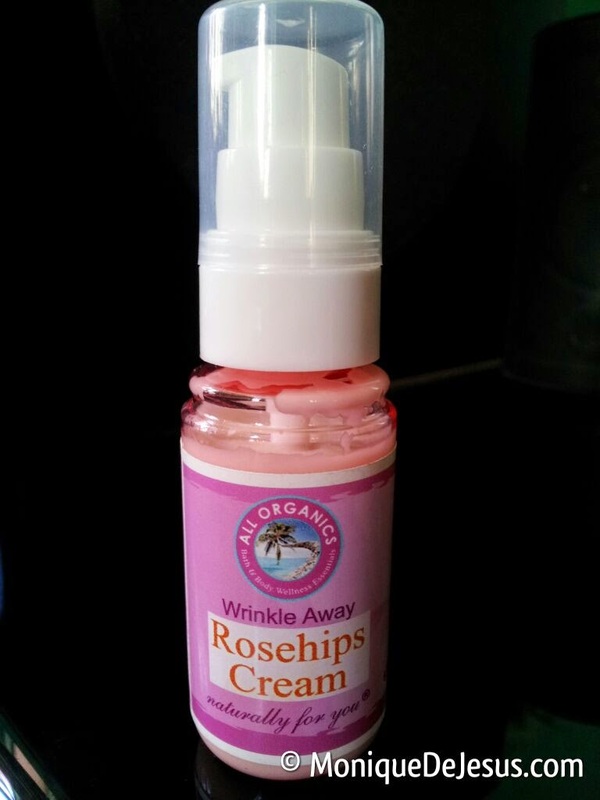 It can help if a basic moisturizer is applied before the Rosehips Cream. You can also apply your night moisturizer underneath this. And this will serve as your anti-aging cream. As for me, I apply it on my face at night by itself for now, after toning my skin with Dickinson's Original Witch Hazel Pore Perfecting Toner. The first eye cream that I've tried was Natura Organics', but when I finished it I looked for a more affordable organic eye cream alternative. Eye cream for me is important because the shape of my eye with nice big lids, as good as it is now to put on and play with eye make up, will be disadvantageous when I age since it will droop faster and uglier than eyes with smaller lids. That's why I need to care for it now. My almond eye shape also makes me prone to dark bags under my eyes and eye cream is a must. 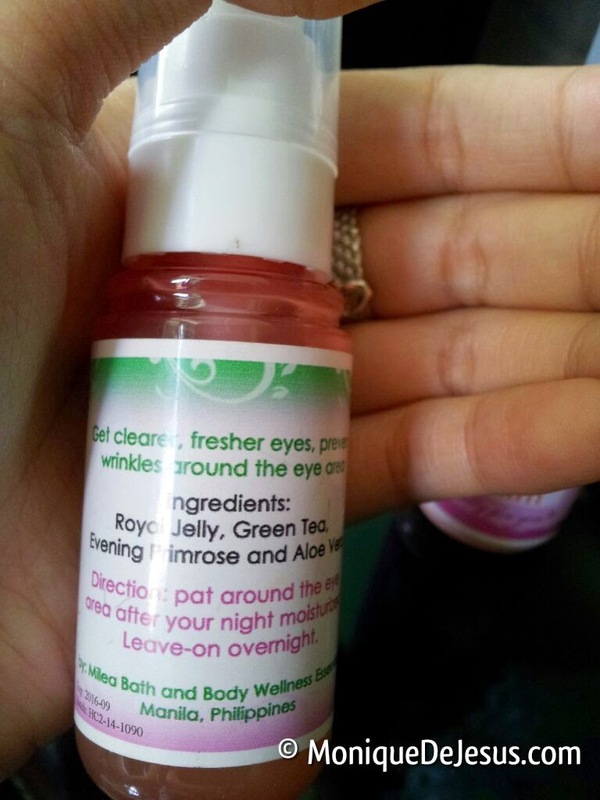 Pat around the eye area after your night moisturizer. Leave on overnight. 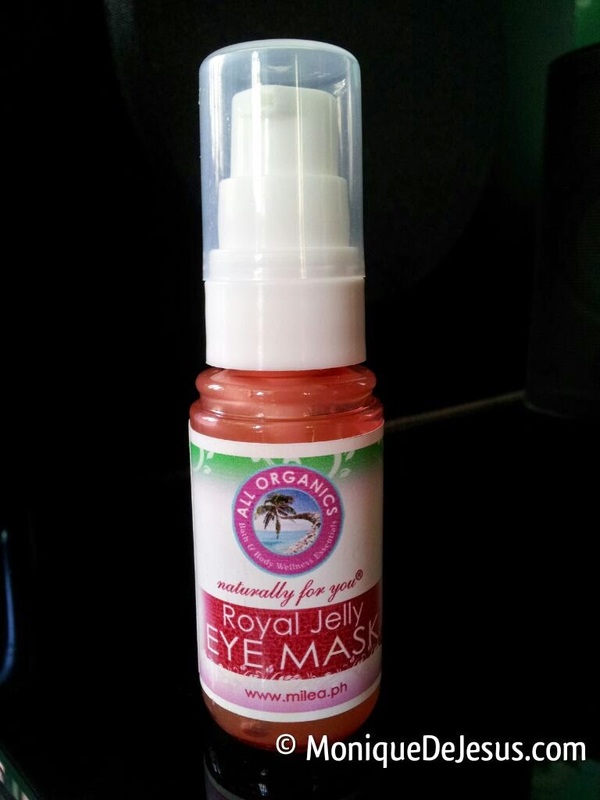 Milea Royal Jelly Eye Mask comes in a clear gel form. It is also easily absorbed by the skin, but I can feel a very light sting when applied. It doesn't really bother me though. Be very gentle when applying anything to the area around the eyes as the skin is very thin and sensitive. Don't rub, just pat. It feels refreshing when applied. I apply it after applying Milea Rosehips Cream all over my face. I have this using the product for 2 weeks now. I haven't seen any significant improvement, but I know it takes a while especially it's on the eye area. I have been sleeping late and tired recently as well, but hopefully it has been helping my tired eyes. I like that the expiration dates are clearly stated on the bottle labels as well as the ingredients. Both come in plastic pump bottles. And most of all, it's all organics! No chemicals that can harm my skin or can be absorbed into my bloodstream. 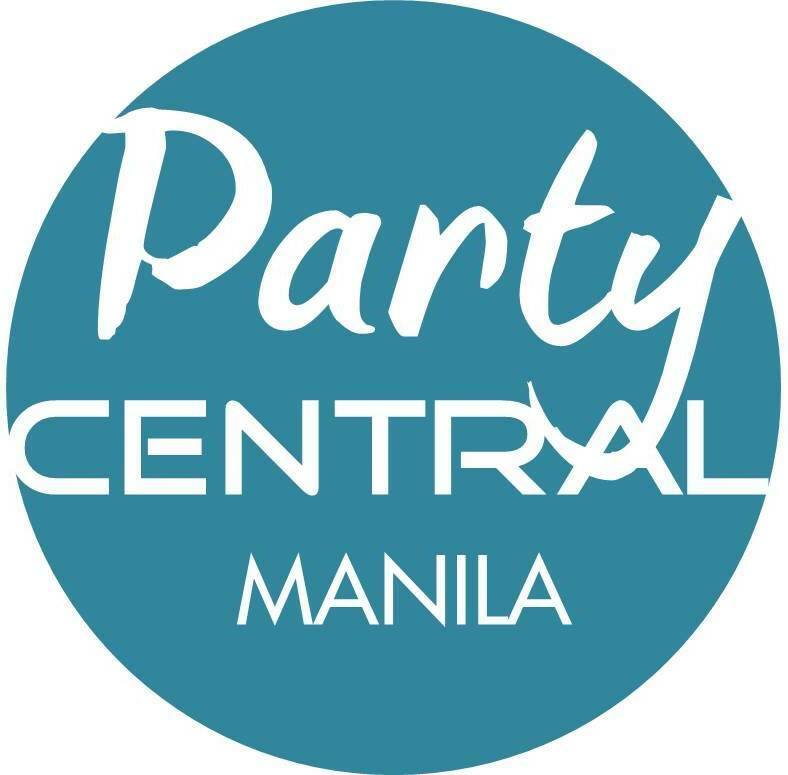 You can get these products online at www.milea.ph.